I think it’s safe to say that for any of us, in any given career, it’s wonderful to receive recognition from your peers. The support from family and friends is always so very welcome and much appreciated, but sometimes if you’re in a bit of a slump or feeling a little bit “off”, it’s incredibly rewarding to receive accolades from within the industry itself. Sometimes, you just want to know that you’re heading in the right direction and one of the ways in which to find this out (in the photography world, at least) is to enter various competitions and see how you fare. It is seriously the most nerve wracking of experiences, putting yourself out there – every ounce of your creative soul on show for all to see. It’s brutal, harsh and intense. It requires mountains of courage. At this point you’re probably wondering why in the world one would put themselves through such an experience. This is the second year I’ve entered the Australian Professional Photography Awards and both times a cloud of regret falls over me just before I see the panel of judges (the best photographers in the country) sitting before my print scrutinising, commenting and then judging it a score (out of 100). It is the most painful yet exhilarating experience all at the same time. It’s eye opening, compelling and exhausting; it is these vast array of emotions that lure you to enter. There is nothing quite like it. There are no winners or losers. There is no prize at the end of the tunnel. What there is, is an ‘achievement’; an achievement I consider obtained just by taking the courage to enter. I truly admire anyone who does. That said, when entering there is always a hope you will achieve a level of recognition measured in the industry though awards; Silver (80-84), Silver Distinction (85-90), Gold (90-94) and Gold Distinction (95-100). 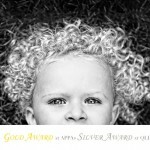 Last year I entered and was elated to win two Silver awards out of three prints entered. 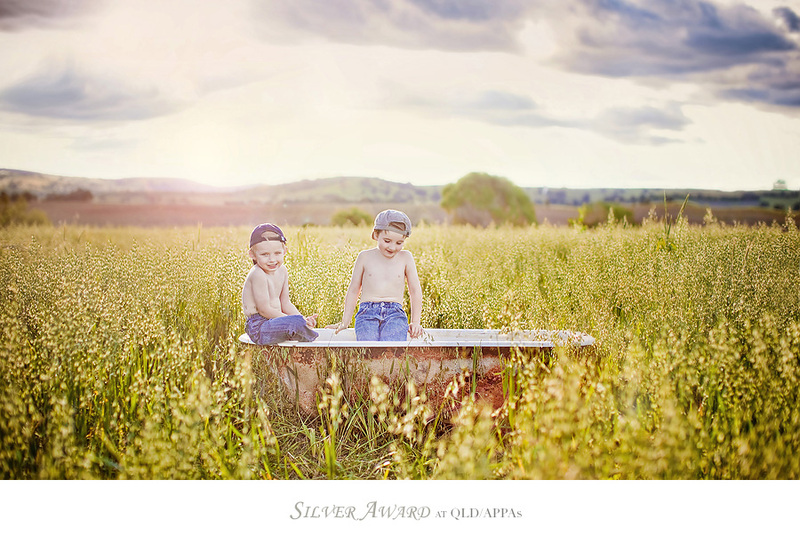 This year I set a goal of achieving 3 Silvers out of 4 prints entered. How utterly thrilled, beyond belief, was I to have been awarded those three silvers but also to receive a much sought after, hard to obtain, Gold!! My photography journey just gets better, more exciting each and every year. It’s truly soul nourishing having your work recognised on a national stage. I’m so very humbled. A big shout out to all my beautiful photography friends who shared this journey with me and allowed me to share their journey too – Australia seriously has an amazing, inspirational talent poole and I’m so grateful to call many of them my friends! They achieved great things this past week and I’m honoured to have witnessed their accomplishments. Below are my awarded prints (I have also included a print entered in the QLD awards this past April that I have not shared previously). 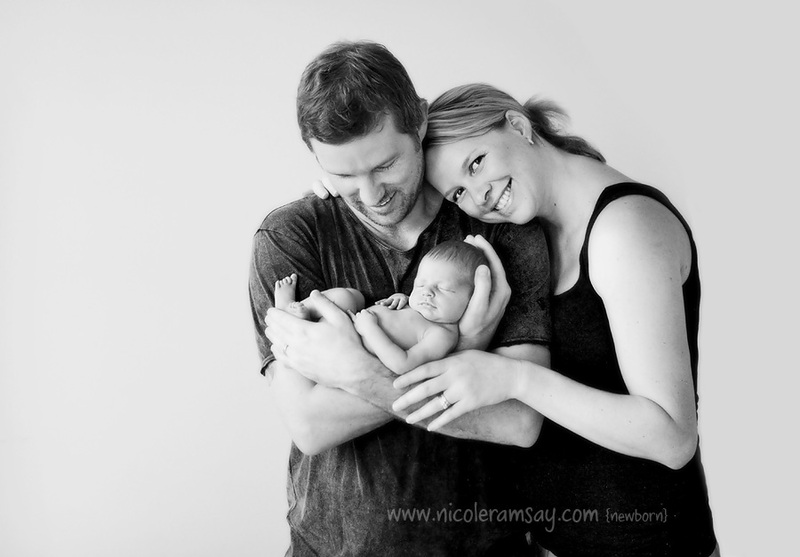 This is the second time I’ve had the pleasure of photographing the newest additions to this beautiful family. I photographed little Ivy as a newborn and 13 months on, I have had the greatest pleasure in meeting teeny, tiny little Elyse. 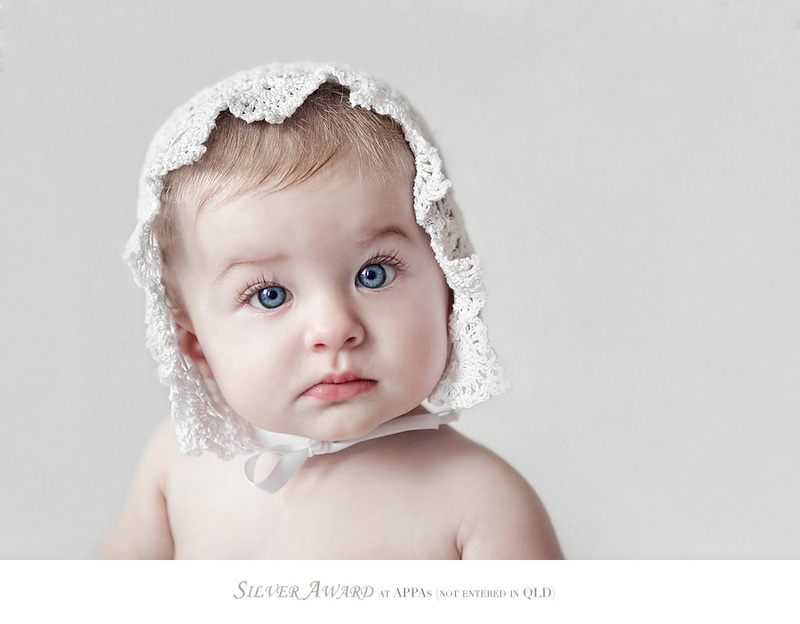 Both gorgeous, divine little beings who are the apple of their parent’s eyes. 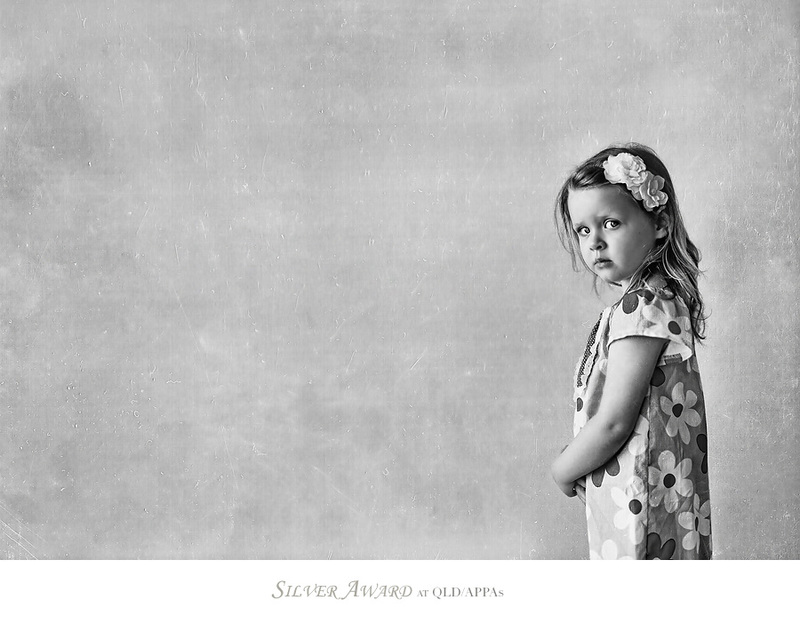 Just like her big sister, Elyse was the most perfect of subjects making my job that little bit easier. Although unlike her big sister, she didn’t leave a mountain of washing in her wake. I was happy with that! Most would agree its not easy summoning the energy to leave the house when your baby is 7 days old. I know. I’ve been there and done that myself. But as most would attest, there is all but a tiny window of opportunity to capture the essence of all things newborn, because within weeks they have grown, the fuzz has gone and you have forgotten just how small they really were. I was grateful to create these memories for this wonderful family and look forward to seeing them again sometime soon, because they make just the sweetest little babies! On this Friday, when I most needed to smile, she made it happen. She is quirky and funny and all things beautiful. Thank you sweet Lily for making perspective a priority.